The operating temperatures of Polar King walk-in coolers range from 35°F (0°C) and over. 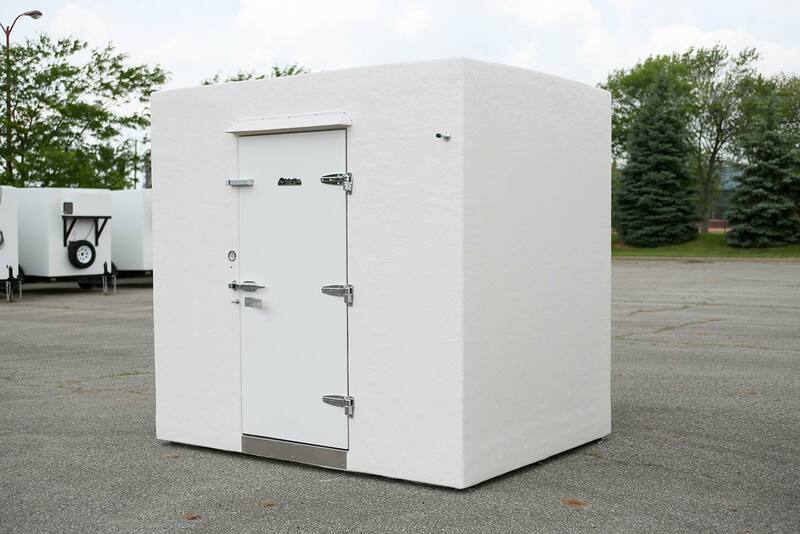 Polar King seamless fiberglass walk-in coolers are designed specifically for outdoor applications requiring refrigerated storage. 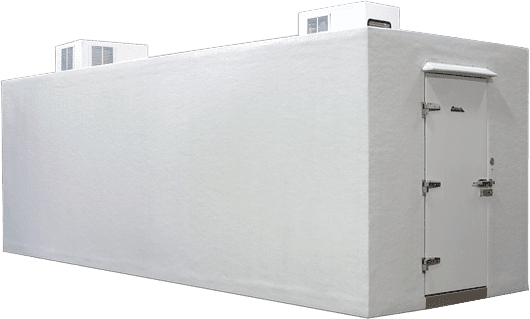 Each Polar King unit is built with our patented seamless fiberglass construction and are available in both through-wall applications or freestanding. 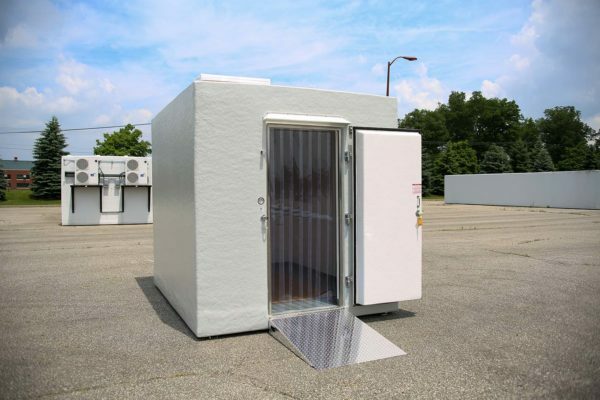 All Polar King outdoor walk-in coolers are delivered fully assembled and are ready to operate on delivery with a simple electrical connection. 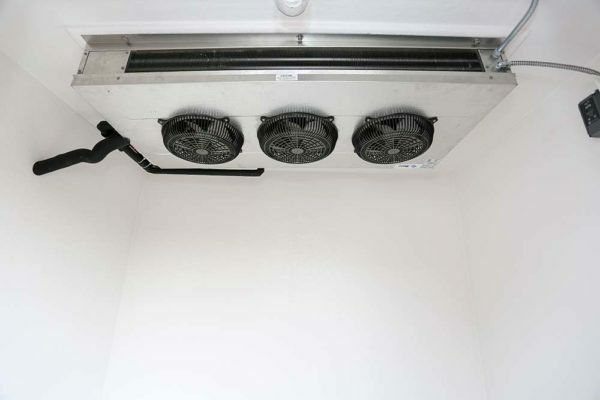 No on-site assembly or refrigeration work is required because our refrigeration experts have done all the work in advance, within Polar King’s quality-controlled facility. 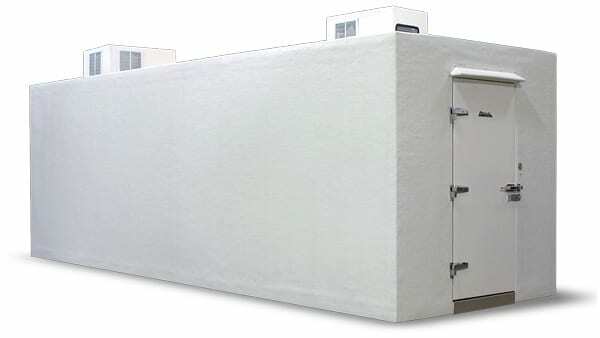 With a 100% seamless fiberglass design, Polar King offers the industry’s only one-piece, outdoor unit. 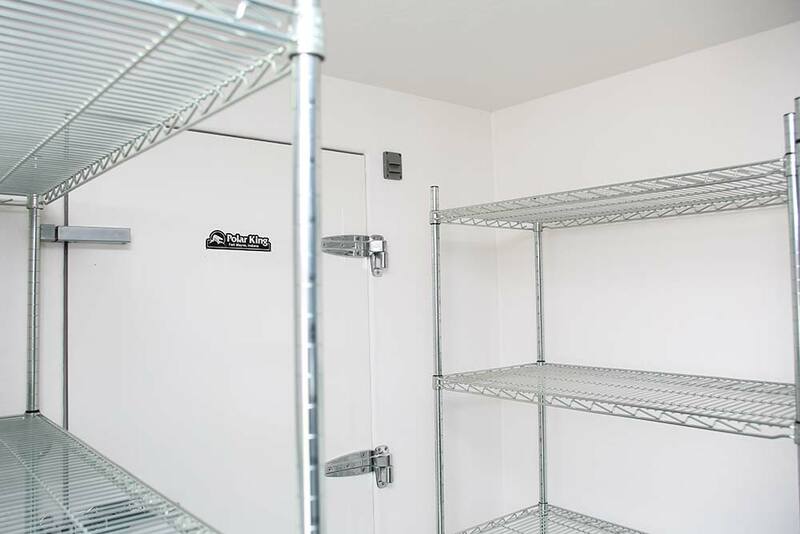 If you’re looking for a refrigerator rental, check out Polar Leasing. 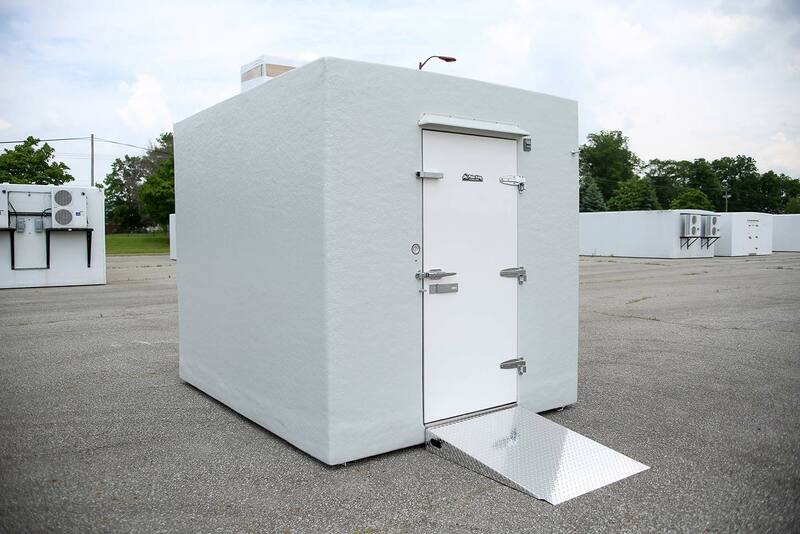 The patented process for constructing the Polar King walk-in incorporates urethane insulation completely encased in fiberglass, both inside and out. This method provides superior structural strength since it forms a one-piece structure. There are no seams on a Polar King unit; therefore the structure remains completely intact so air and moisture cannot deteriorate the insulation. 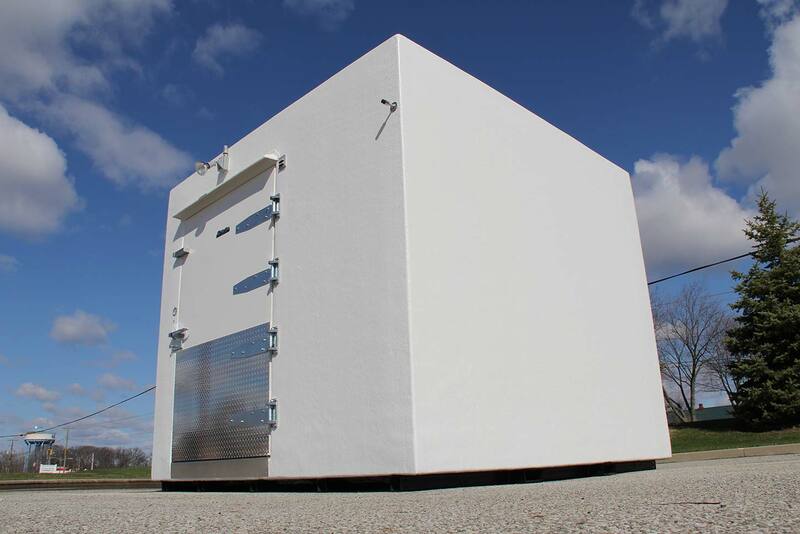 One-piece seamless construction allows the unit to be set outside without the use of a roof cap or any other type of expensive protection. 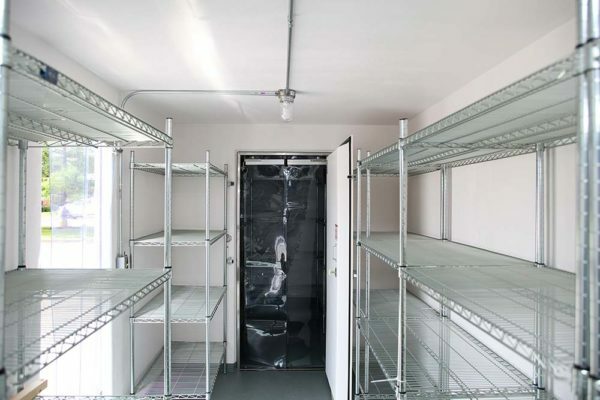 The walk-in is completely weatherproof and requires no assembly. Every Polar King comes with a 12-year complete structural warranty ensuring you superior durability even in the worst of weather conditions. The Polar King walk-in is designed to save you money by cutting operating costs, lowering power bills, reducing maintenance/repair costs and eliminating construction and replacement costs. Polar King uses fiberglass, so you never have to worry about rusting, denting or corroding, and you can be certain that your unit will always look factory new with regular care and cleaning. If you’re looking for a freezer rental or a walk-in cooler rental check out PolarLeasing.com. When choosing a Polar King outdoor walk-in, you have the flexibility to choose a thru-wall or freestanding unit. 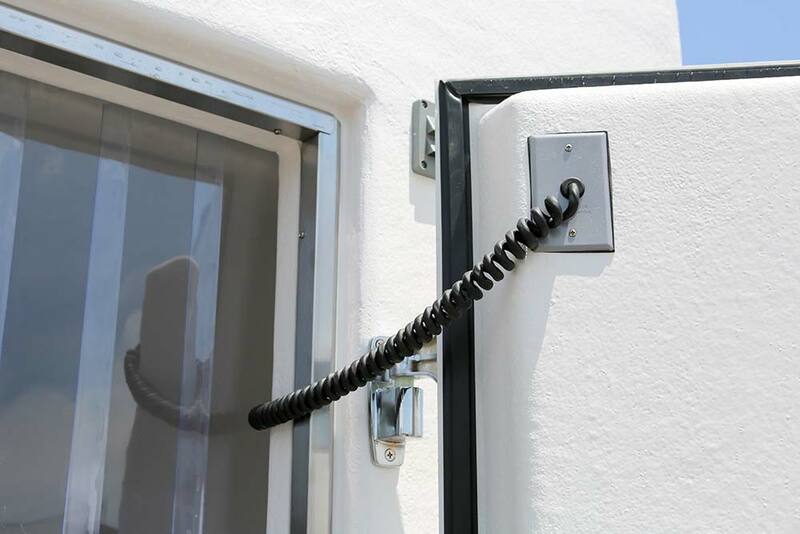 Thru-wall installations allow the operator to place the unit outdoors while providing the convenience of accessing the unit from indoors. Freestanding units on the other hand, are stand alone units that are not attached to the building and are accessed from outside. 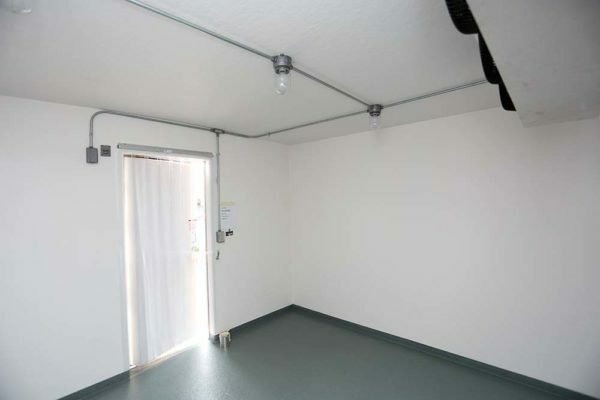 The type of unit that is right for you will depend on how you intend to use the walk-in or what type of an operation you have. 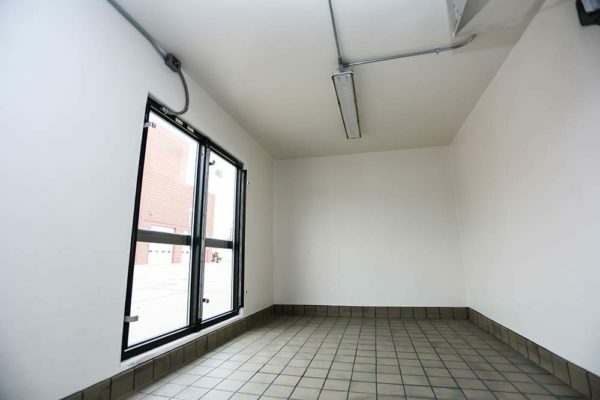 In many cases, a freestanding unit can later be used for a thru-wall application and vice-versa. 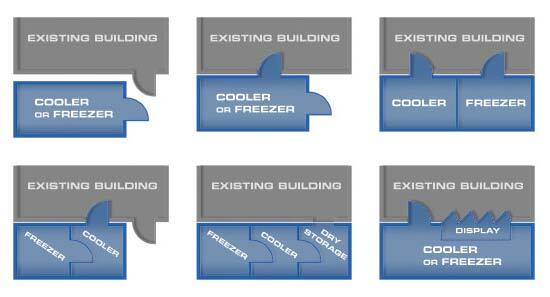 Whether you need a cooler, freezer or combination of both, a Polar King walk-in will save inside space and increase your buying power. Every Polar King unit allows you to design your own floor plan and enables you to locate doors and walls virtually anywhere. 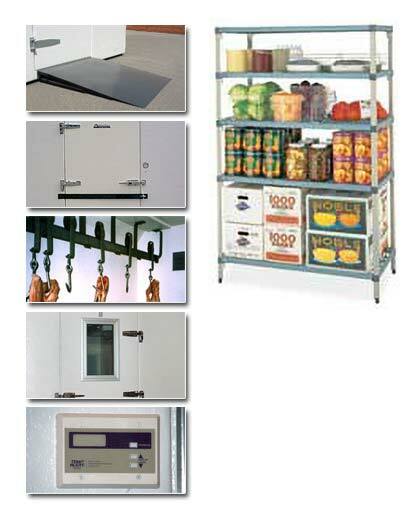 This flexibility provides foodservice operators unlimited storage opportunities ideally suited for their application. Freestanding and thru-wall units come in a wide range of sizes and variations. You can get your Polar King in widths from 6′ to 16′ and in lengths up to 60′. Before you plan to expand, consider the savings a Polar King will provide. 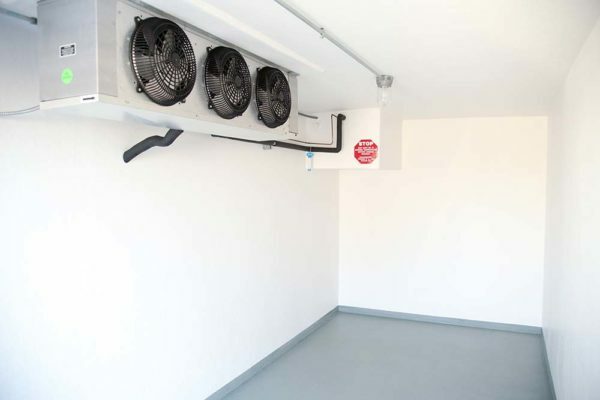 * – Units specified with remote refrigeration are shipped detached from the walk-in and do not include installation and testing of the refrigeration system. Unless otherwise specified, remote systems do not include refrigerant. 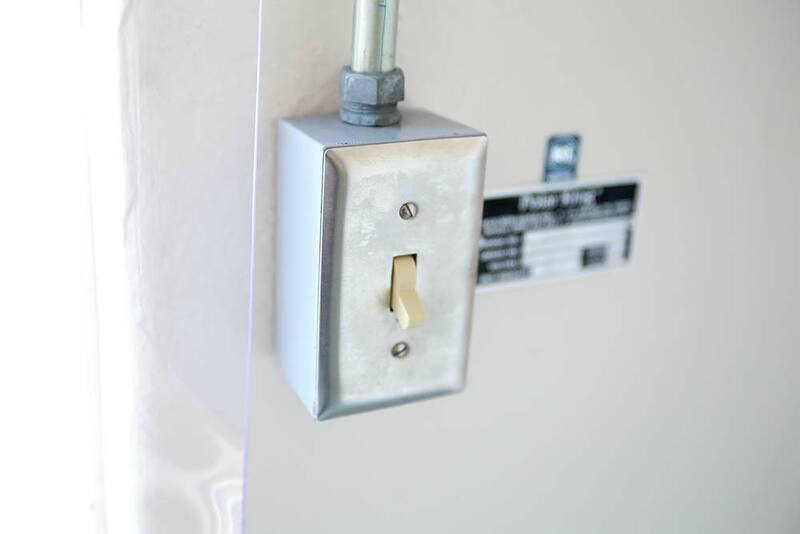 ** – Electrical connections and on-site wiring must be completed by a licensed electrician and are the sole responsibility of the customer. Polar King delivery drivers do not perform any electrical work on-site. 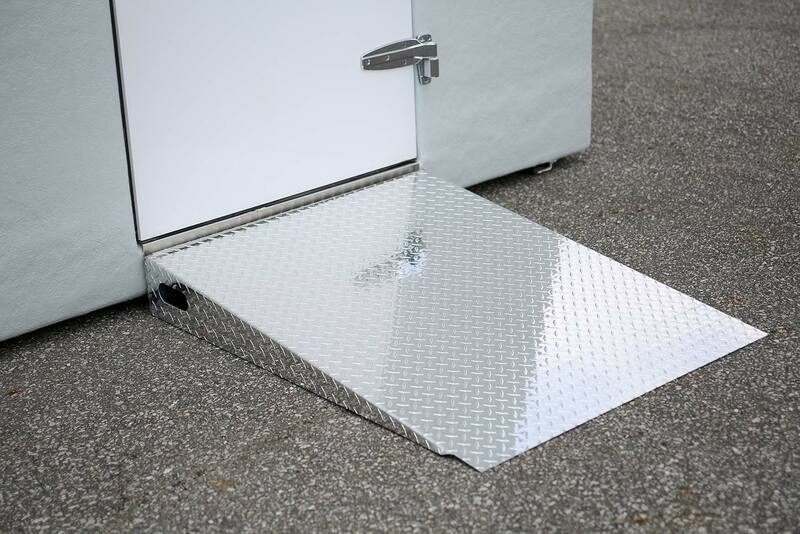 Every Polar King walk-in comes standard with any one color finish of your choosing. Our manufacturing process allows us to custom match an exterior building color, so you can choose from thousands of exterior colors to match your décor. When choosing your exterior color you can choose from any one of our stock colors, or simply provide us with a paint code for the color of your choice. 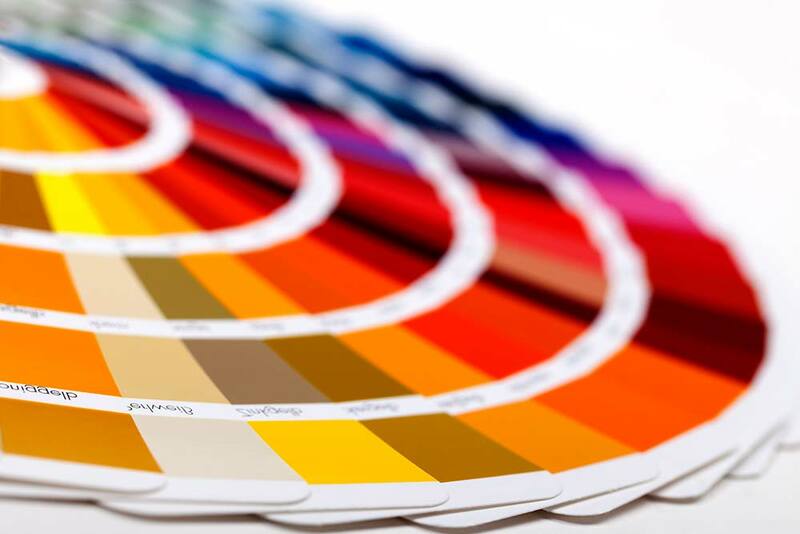 If you are unable to determine which color is most suitable for your application, we can make a near perfect match by using a sample from your current building color. Polar King can even provide alternative exterior finishes including brick, granite, or even an exact match to the pattern of your building. For examples of previous work and more information, go to our Custom Exteriors & Paint page. The specific needs of each application can vary. That’s why Polar King offers a wide spectrum of optional accessories to make your walk-in even more suitable to your facility. Polar King also offers graphic design services and customized finish work for walk-in cooler applications requiring logos, advertisements, or intricate color schemes. Ask you sales representative which options are right for you. Polar King uses our own experienced drivers and our own trucks to deliver every unit. 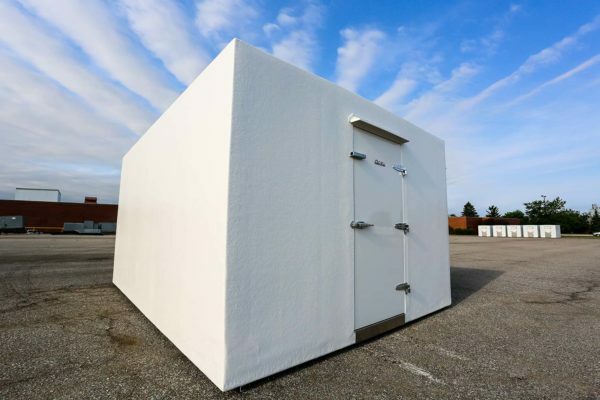 You can be certain your new outdoor walk-in freezer will arrive in the same condition it left the factory and will never be out of the hands of company personnel. 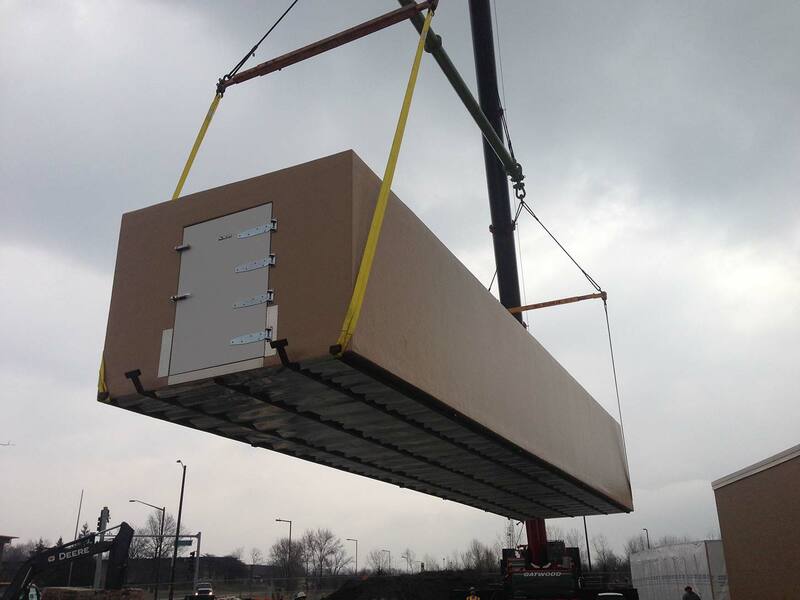 When we arrive on-site for delivery we will unload the unit and set it in place using our truck-mounted crane, forklift or whatever is required for a smooth delivery. 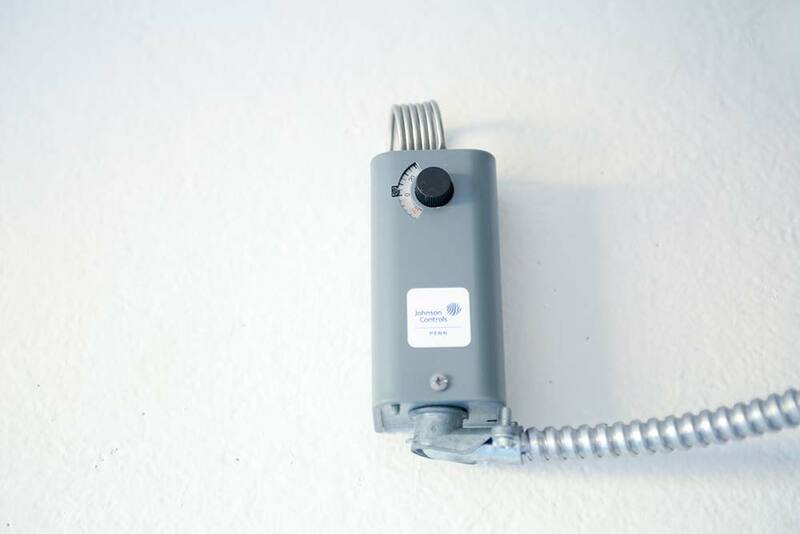 There is no need for a refrigeration contractor on site because the refrigeration has been installed and tested at the factory. 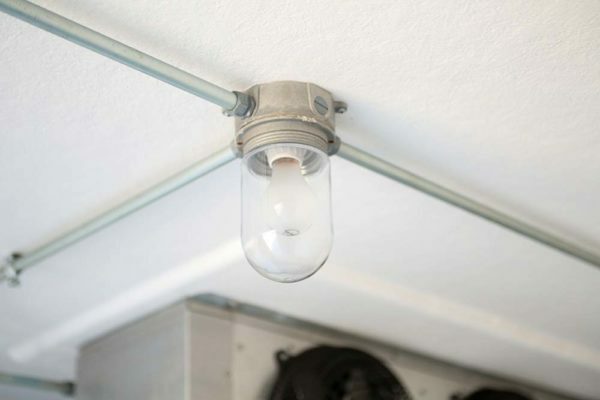 A simple electrical connection to the building is the only requirement to put the unit into operation.